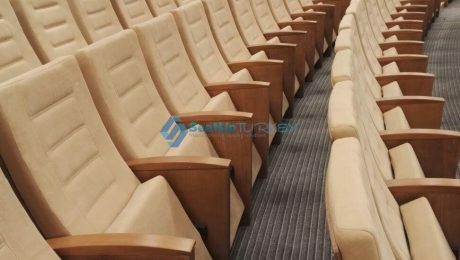 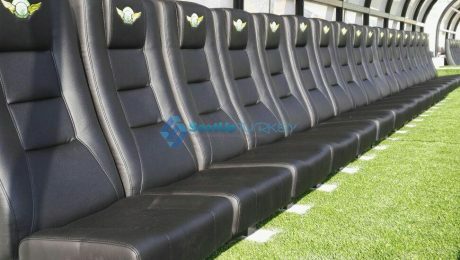 Archive from category "VIP seat"
fixed open.Most customers prefer seats for players who are handrest -free , in order to enable dynamic sitting . 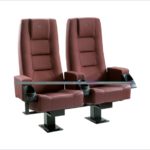 At the same time, it is possible to produce the seat with handrests and cup holders that matches the size of the water bottles. 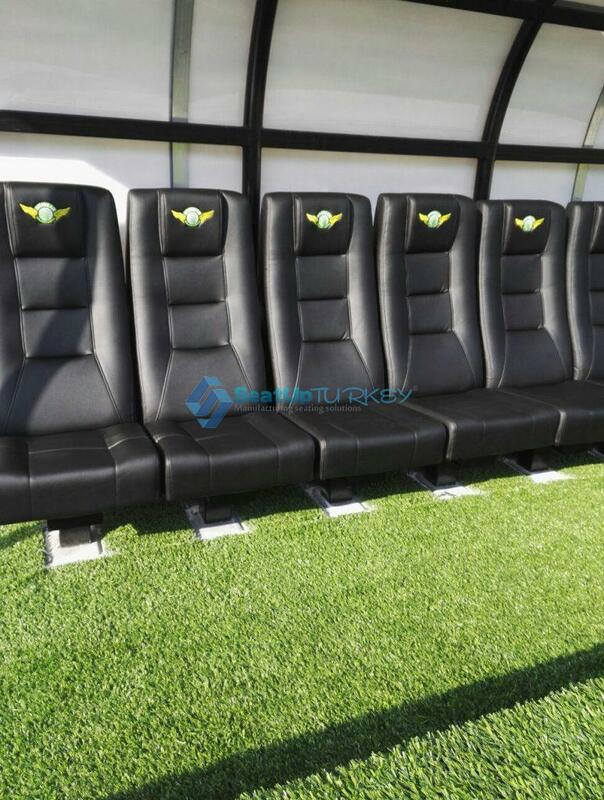 Our players seat is based on our VIP 500 model. 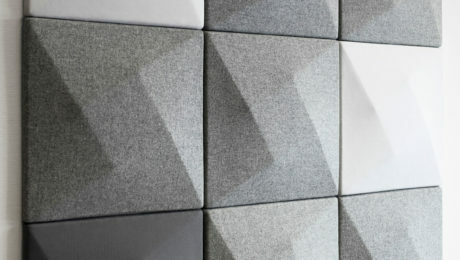 which is resistant to the sun and is resistant to stone and object damage. 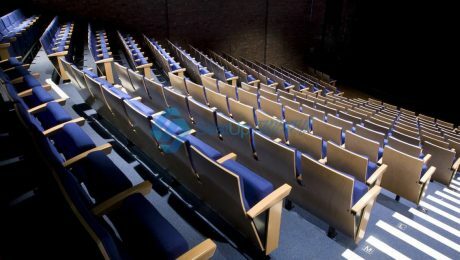 staff of the group. 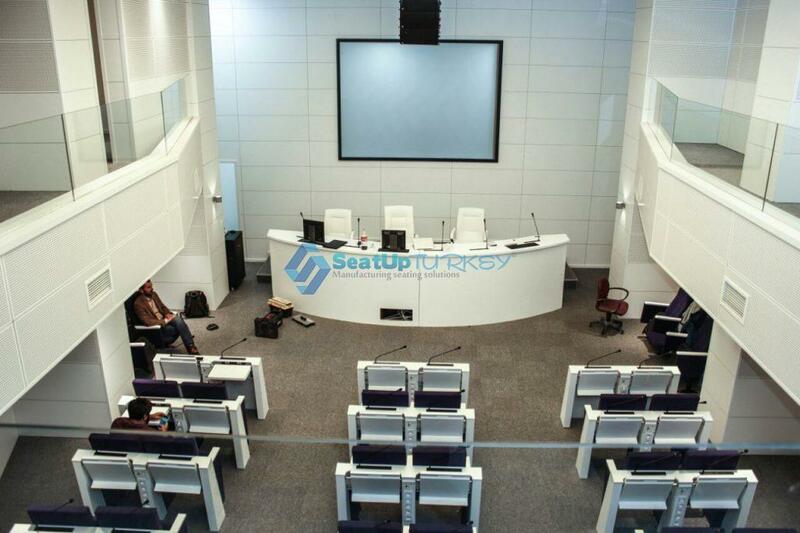 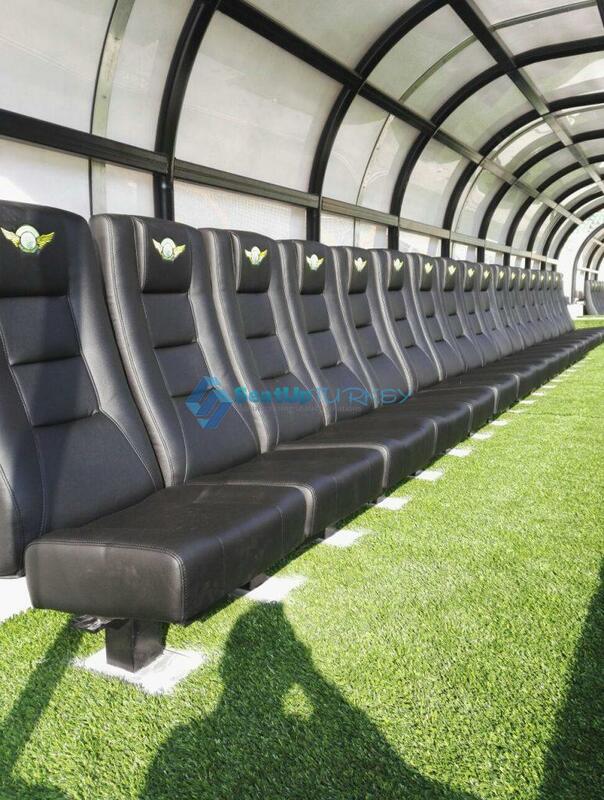 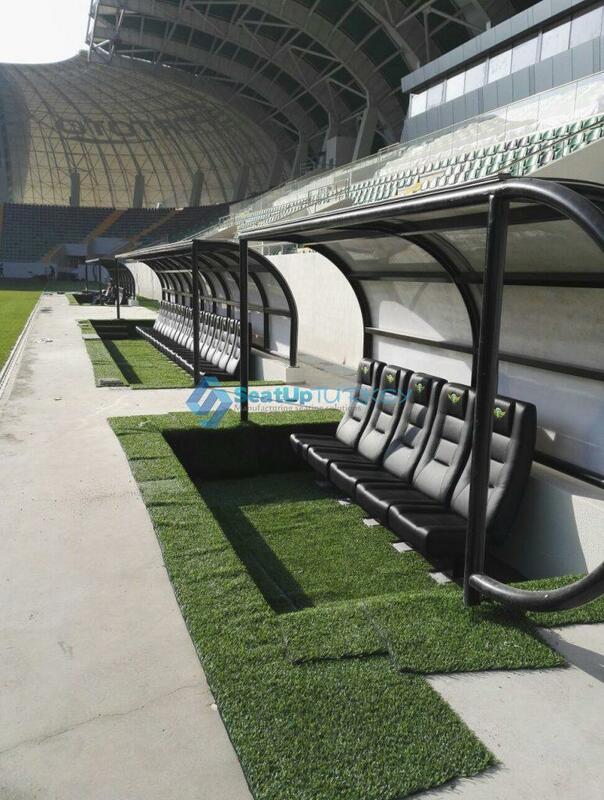 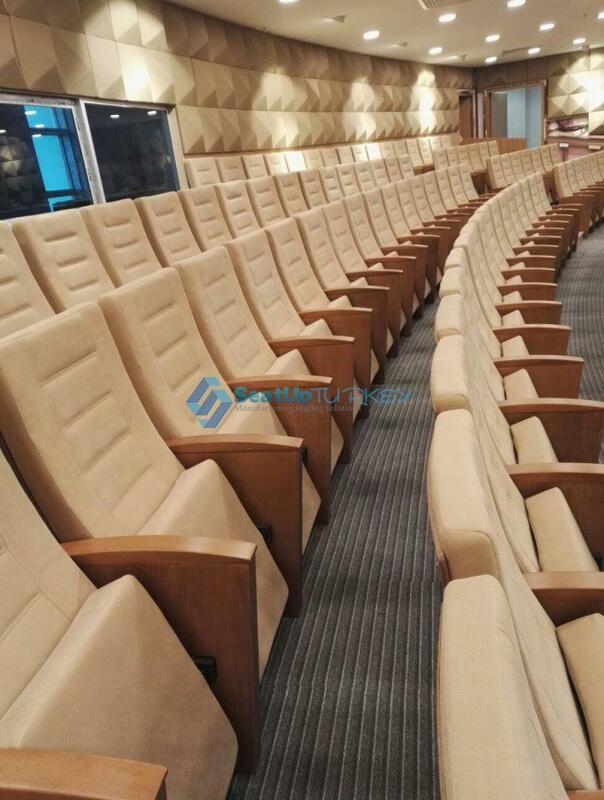 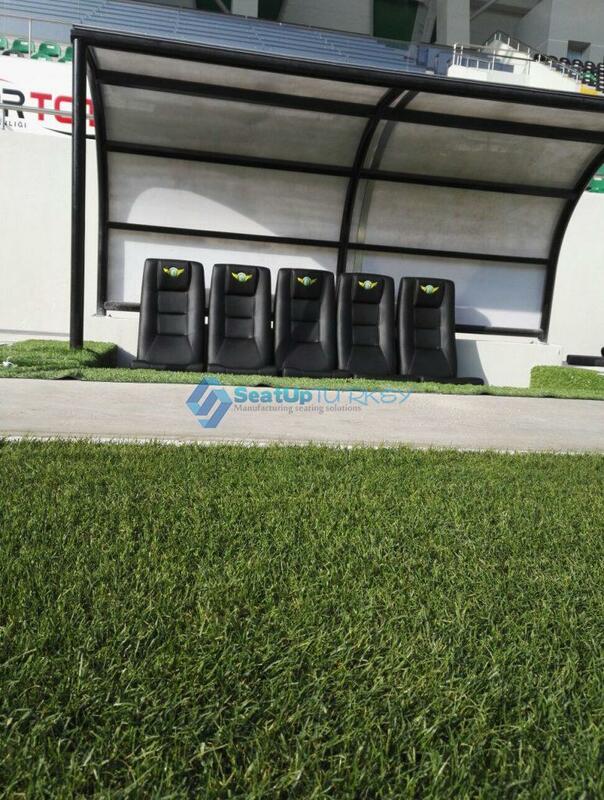 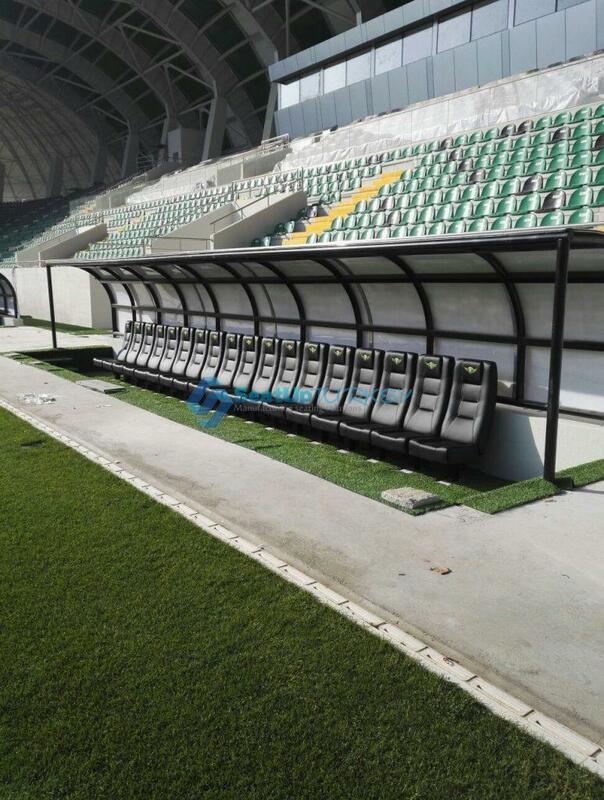 The recommendation is in total 18 seats per players’ bench shelter. 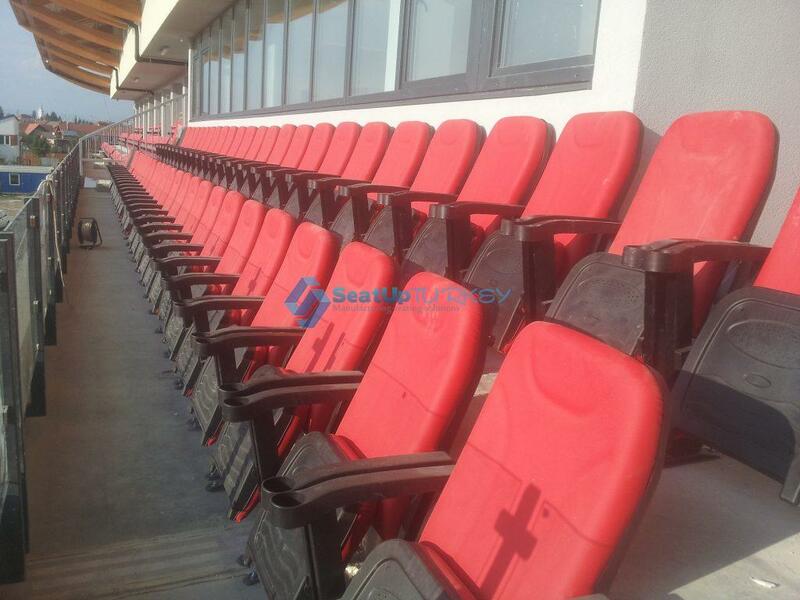 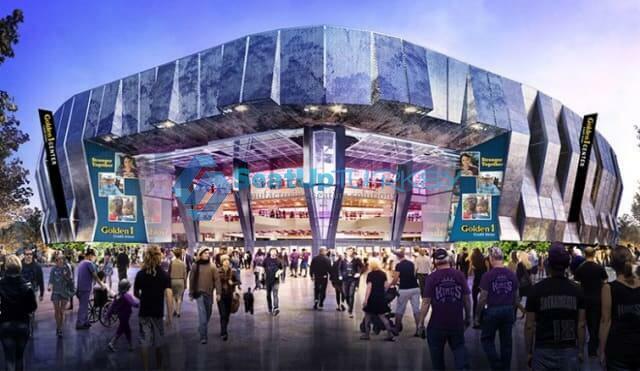 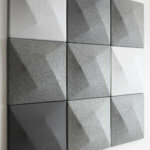 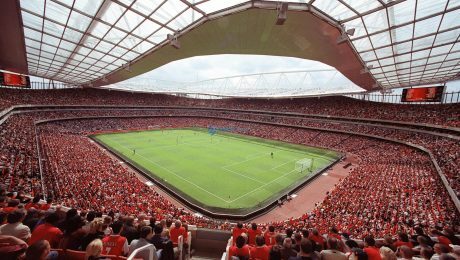 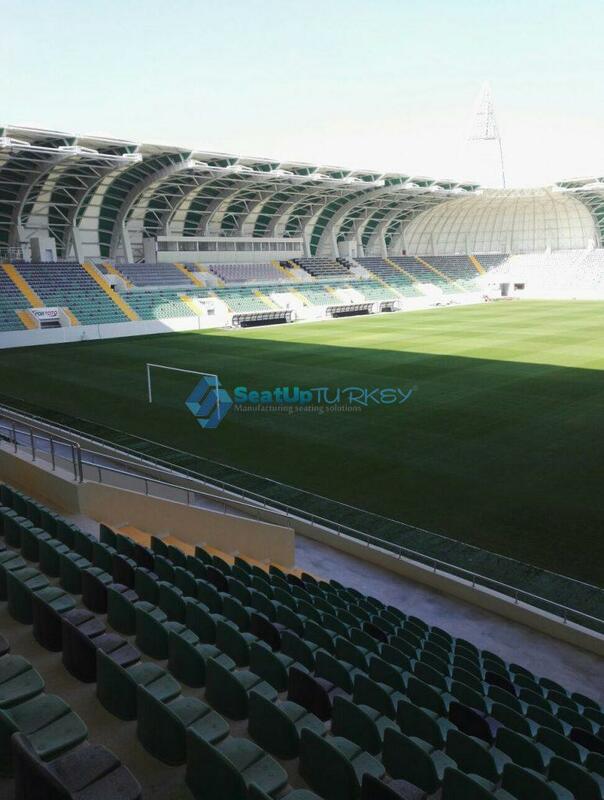 Please review the photos below from our last Stadium project. 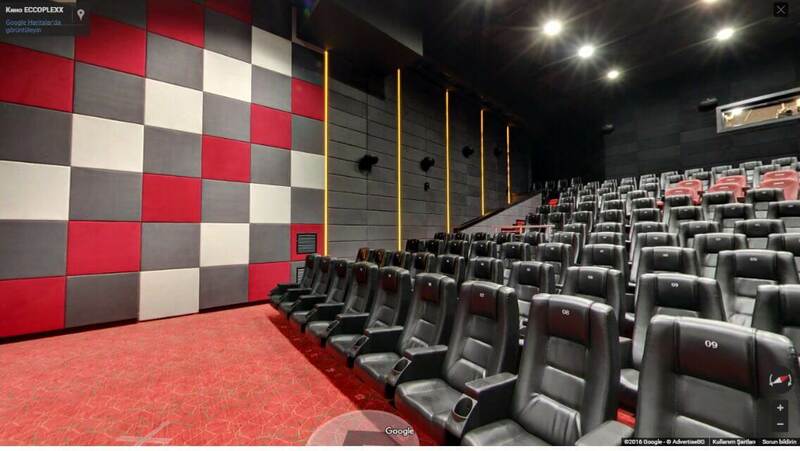 What makes them our best movie seats is the back shape of their agronomic seat which is adjusted for sitting over time. 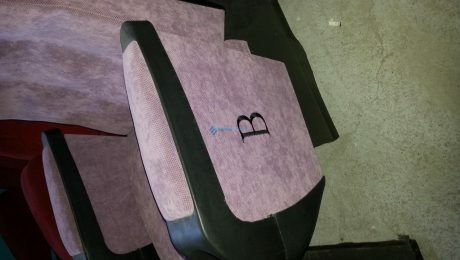 The back seat if you like can flexibly move back to those who like to swing slightly. 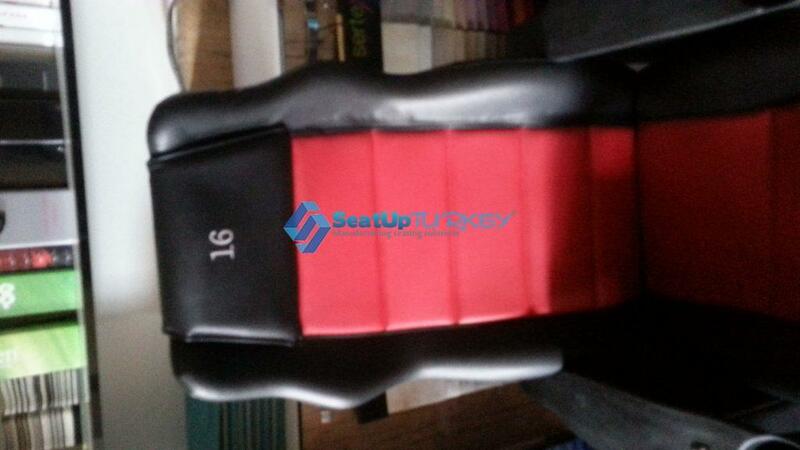 But you can also fix the seatback so that it does not move back. 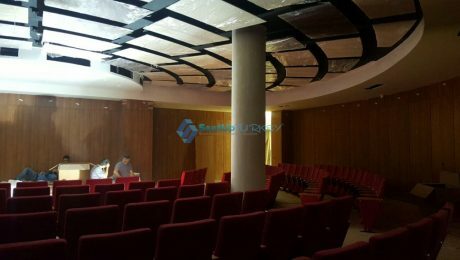 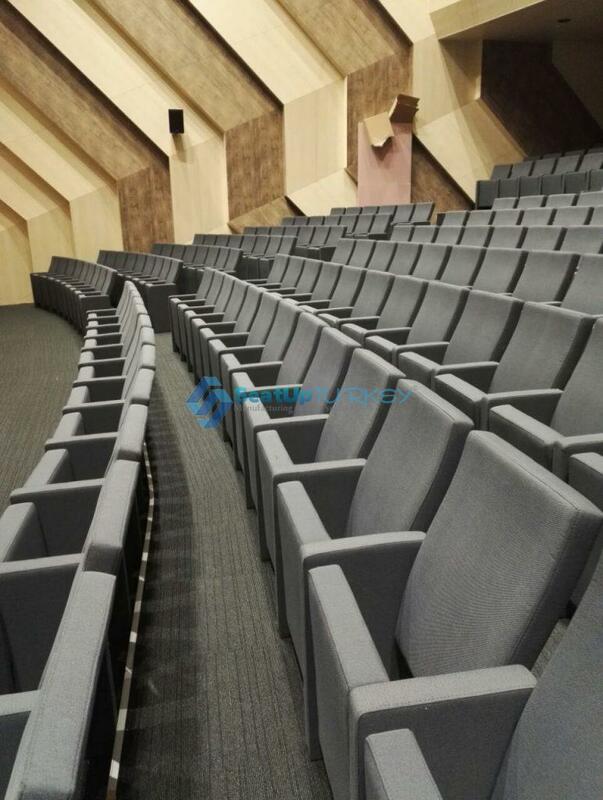 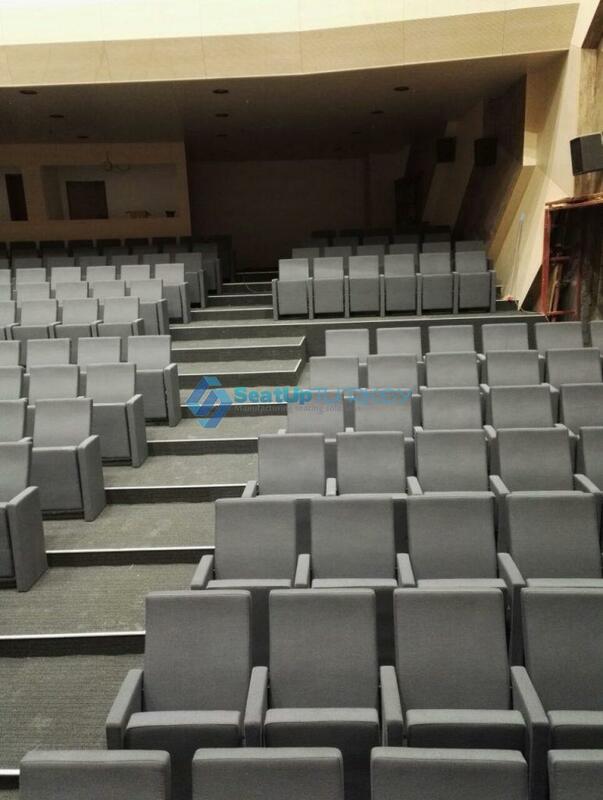 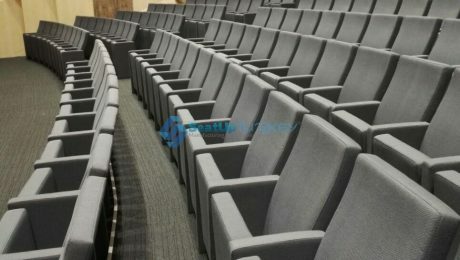 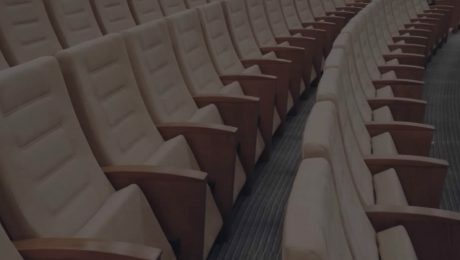 In fact, we call it the ultimate cinema seat, but Please note that in auditorium halls it can be used as a VIP seat in the first row. 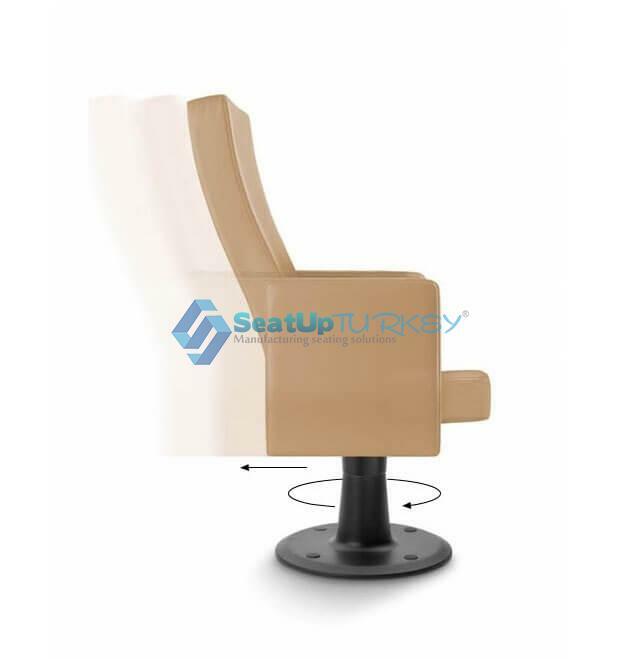 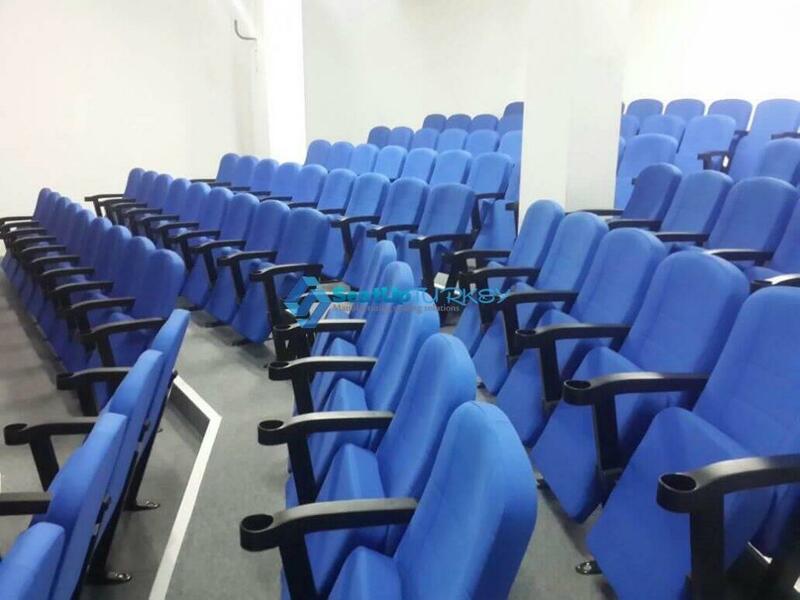 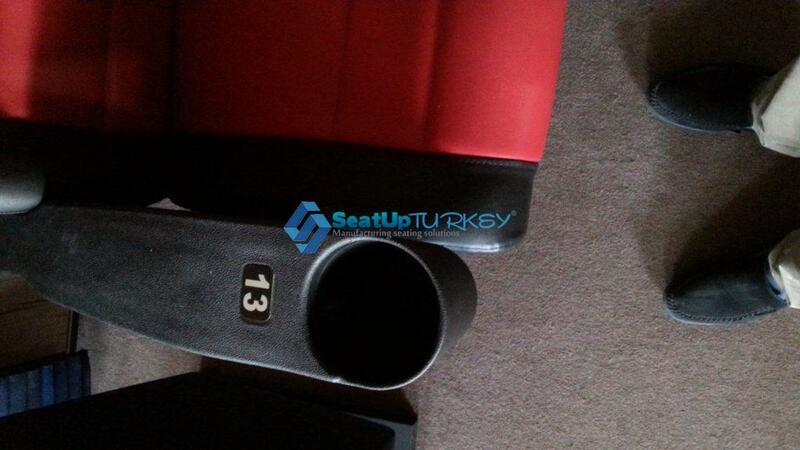 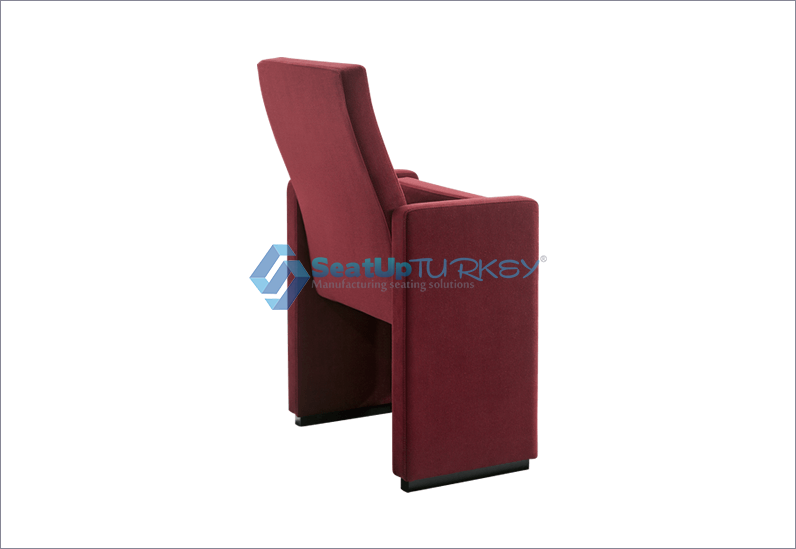 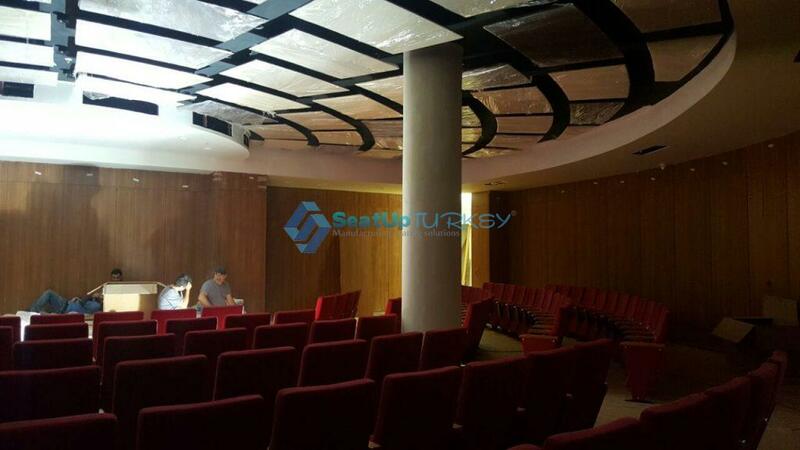 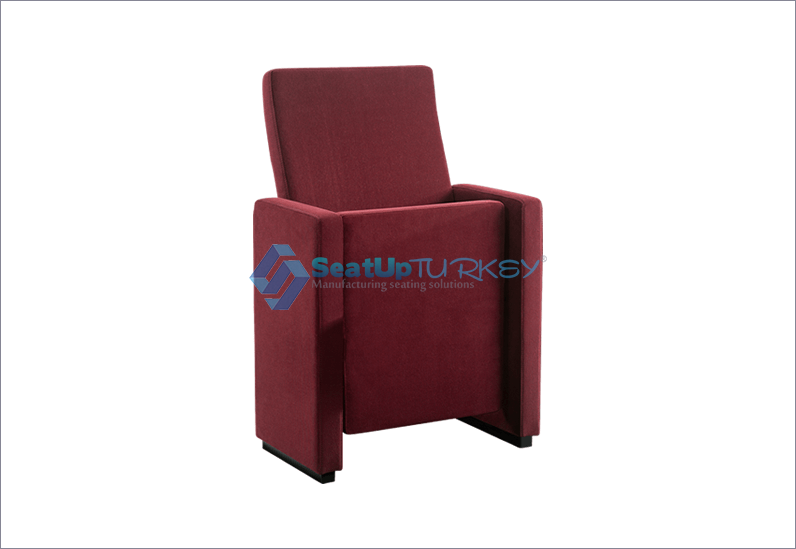 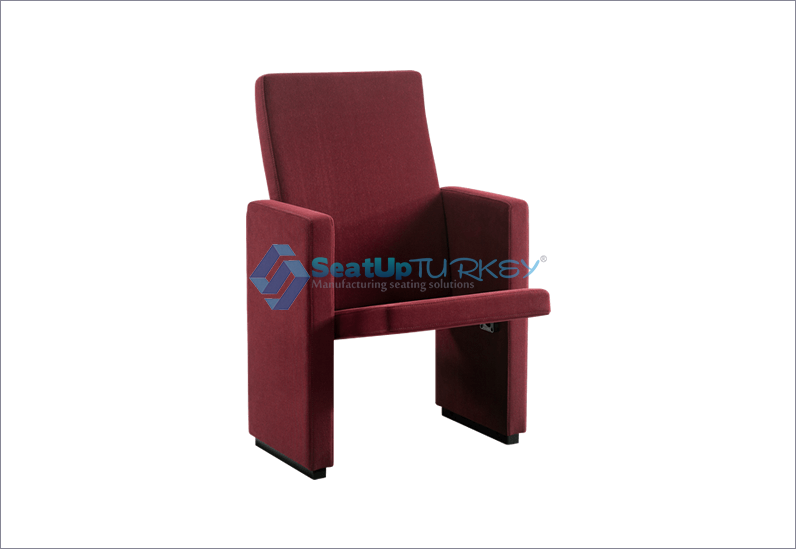 You can read all the technical details by downloading the following file: Technical specifications for a movie seat. 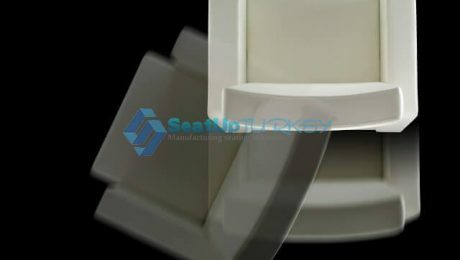 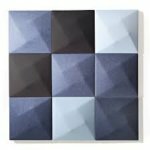 We will only mention that this is a seat that is covered with artificial leather at the highest level, whose color is not sensitive to light, what is called anti-UV, and of course it has the highest degree of anti-combustion. 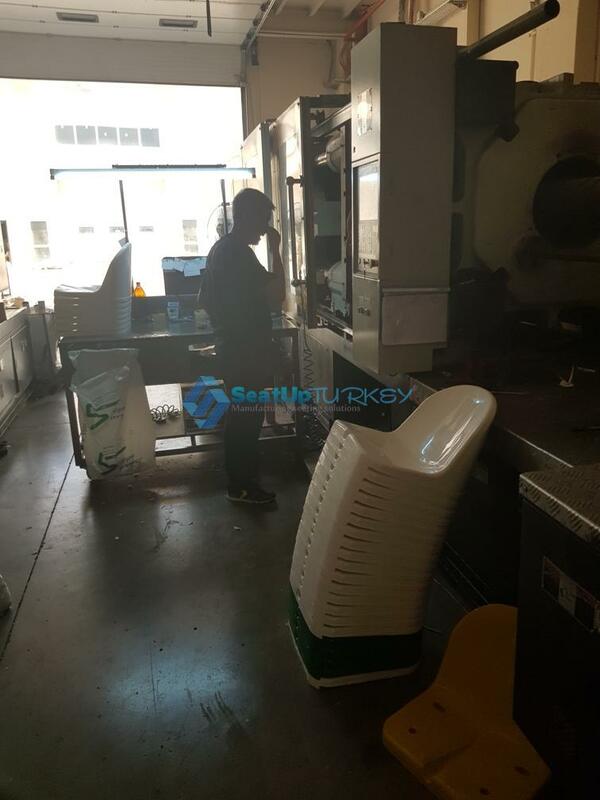 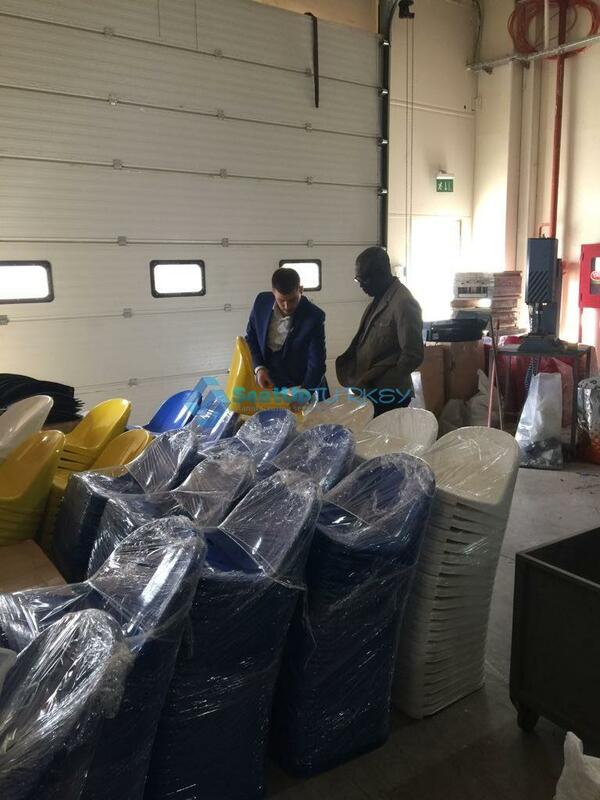 In addition, the fabric is easy to clean and resistant to water and chemical liquids, so that even if the coke is poured on the seat it will be easy to clean it without fear of damaging the upholstery. 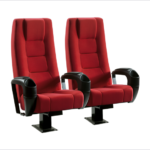 This seat was upgraded and developed after years of observation and experimentation of many models of movie theaters. 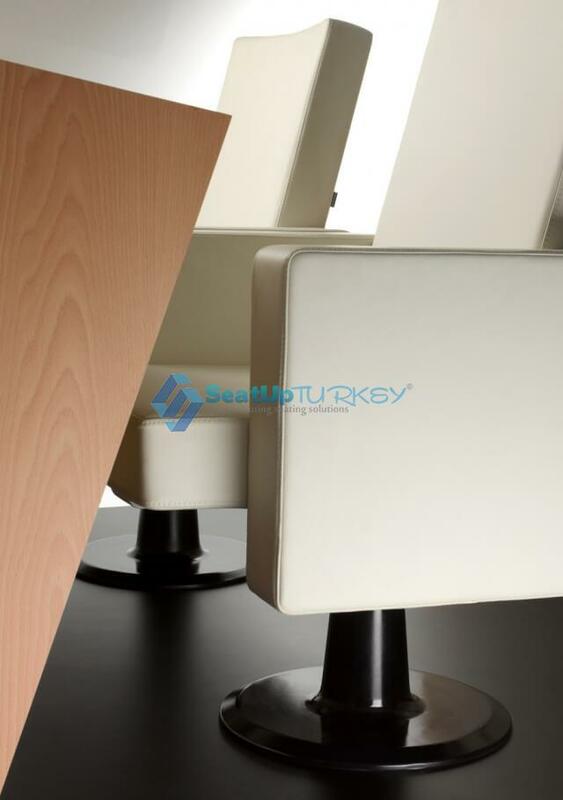 The holder of the glasses are in a very comfortable and efficient position in the armrests. 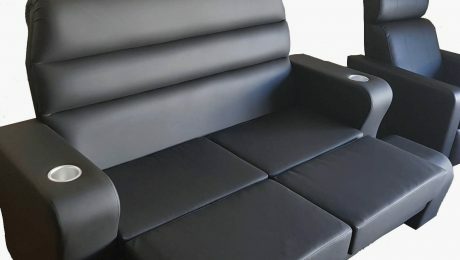 You can choose between a curved shape handrest with the cup holders or a flat armrest when the cup holder is installed in its front separately.